The European Green Vehicles Initiative Association (EGVIA) organised an internal brokerage event on 1st October 2015 to give the opportunity to EGVIA members to initiate discussions on the 2016 calls. 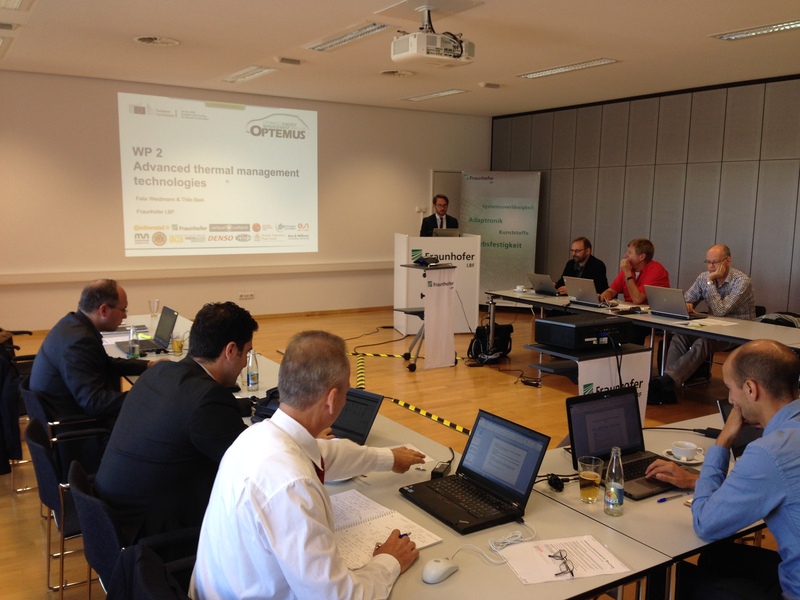 Fouad El-Khaldi (ESI) and Thilo Bein (Fraunhofer) took part at this event and Fouad El-Khaldi presented the OPTEMUS project. The kick-off meeting for work package 3 has been held at IFPEN (near Paris). The work package leader Antonio Sciarretta (IFPEN) welcomed and introduced the partners. After the presentations from the task leaders several partners presented their already achieved technical advanced in the project. Finally an open discussion between all partners closed the event. 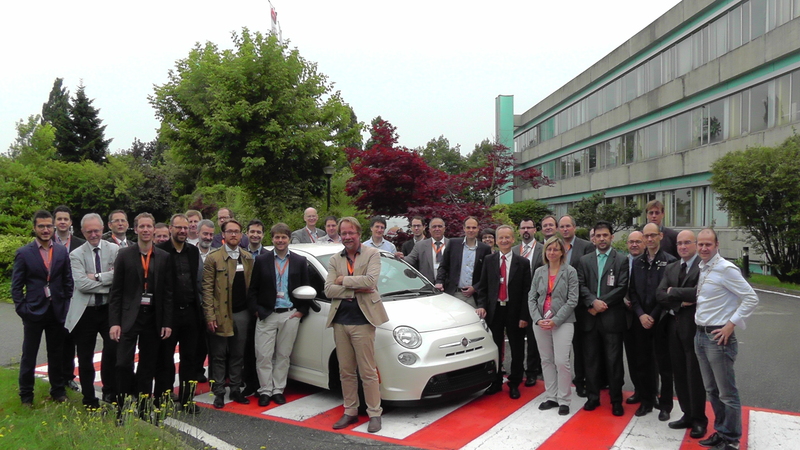 The kick-off meeting for work package 2 has been held at Fraunhofer (Darmstadt). The meeting started with welcome words from the WP2-leader Felix Weidmann followed by presentations from the task leaders and discussions between the present partners. After the meeting Thilo Bein (Fraunhofer) made a guided tour to their newest test benches.